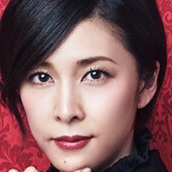 Sherlock (Yuko Takeuchi) has a peculiar character flaw. She does not open her heart to strangers. 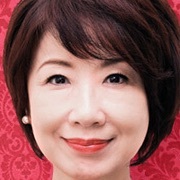 She is Japanese, but was born in Britain. She now works as an investigation consultant for the police department. 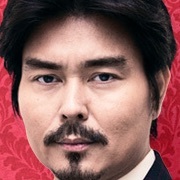 Wato Tachibana (Shihori Kanjiya) is an excellent surgeon and is guided by the principal of justice. Sherlock and Wato Tachibana get to know each other through a case and begin to rely on each other. mim Jan 28 2019 1:30 am Great! Yuko is the best! More episodes, please! Carey Sep 17 2018 11:13 pm I feel so gay watching this drama lol. 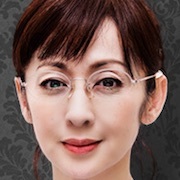 Anyway I love how Yuko Takeuchi portrayed Sherlock but I wish wato's role could leave more strong impact instead of following sherlock around and connecting the case's dot without her realisation when she is actually a doctor, I wish I could see more of useful wato yet I admit she is a a contra to sherlock where she fit in perfectly in sherlock's flaws. Admittedly I am curious for the second season. I'll be keeping an eye out for it. Amyus Aug 07 2018 10:36 am Disappointing. Casting Holmes & Watson as women brought nothing new or interesting to the story. Whilst the actresses did what they could with rather lacklustre dialogue and forced humour (I do feel sorry for them), the overall production was mediocre at best. I watched all 8 episodes in the hope of seeing some character development and a unique, female angle being explored, but feel that this was sadly lacking. I won't bother with the next season. There are some characters that should never be cast as the opposite gender. Good heavens, whatever next - a male Miss (Mr) Marple? A female Poirot? Fatha Jul 21 2018 7:02 am I can only say i love Yuko portray as Sherlock. And it is like her natural being everyday. I love her acting. Looking forward for second season. HBO Asia: You don't want to upset everyone waiting every friday worldwide. I skip everything on friday night for miss sherlock series seriously??????????? 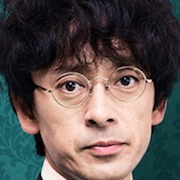 Teja Jun 18 2018 10:17 am If I were to compare Yuko Takeuchi's Sherlock to other Sherlock versions, I think she resembles more to Cumberbatch's version in terms of wackiness. Hope they will make a second season of this, if possible. Shashank Gosavi Jun 17 2018 1:00 pm I was initially skeptical but excited about this series. anything about Sherlock excites me, but skeptical that how the gender bender will go.... I must say this series was fantastic. Yuko-san nailed it. She will be forever Miss Sherlock for me. Devsketcher Jun 17 2018 2:20 am Absolutely love this series. Hope we get another season because 8 episodes are simply not enough. It is an interesting adaptation because holmes and watson are kinda different from the other adaptation, but they still have incredible chemistry and you can't help but love them. 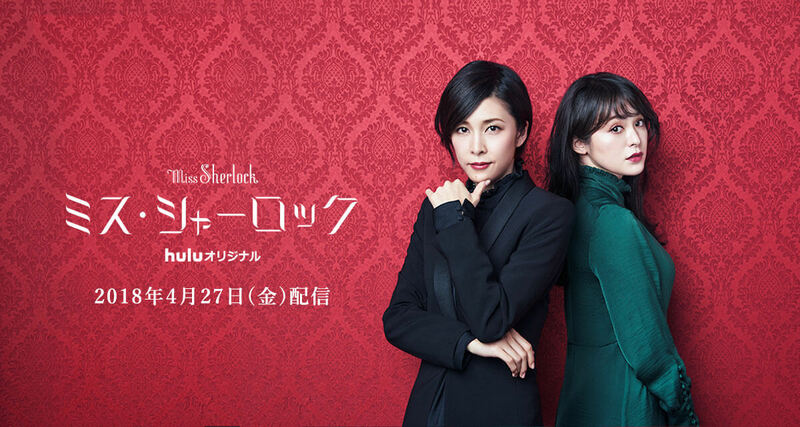 The acting in this show is superb and Yuko Takeuchi really is amazing as Sherlock. Shihori Kanjiya is really a lovable Watson. The other cast members are also great. khairisya Jun 15 2018 10:51 am I really love this show and I hoped that this show will get a second season because it is so amazing!. I can't wait!. 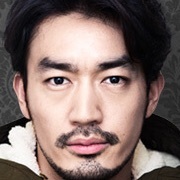 Max Jun 15 2018 10:03 am Will Miss Sherlock get a second season? 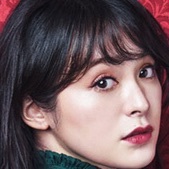 Lina Jun 14 2018 5:44 pm The murder mysteries are my favorite because the suspense and the solving of the crime is the best part. The humor in this is funny and cute. I love the stories are never boring and always interesting and different each time. Truly a great script and also amazing actors! I really enjoy the cast from main characters to supporting and each episodes different character roles. 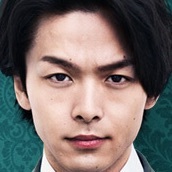 This is a really good jdrama I hope more people watch!